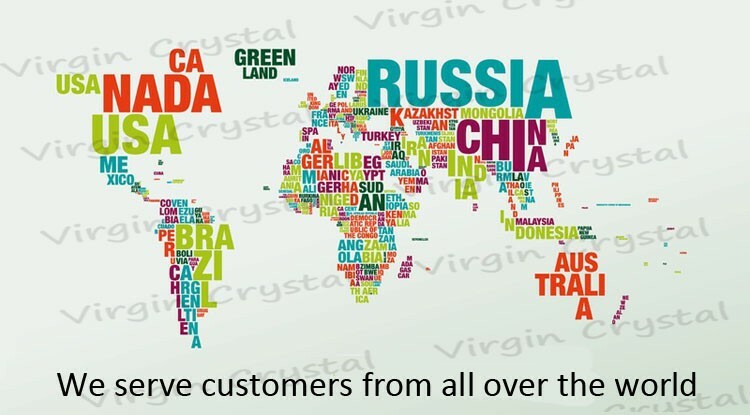 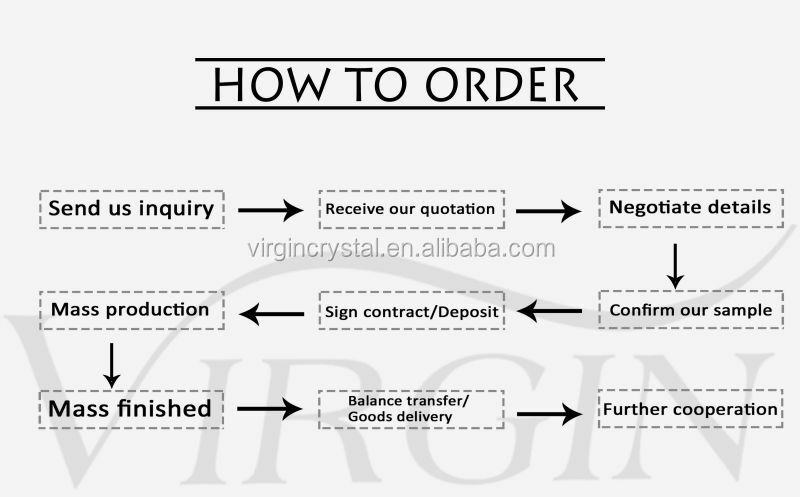 We are a professional crystal crafts manufacture with more than 10 years experiences in China. 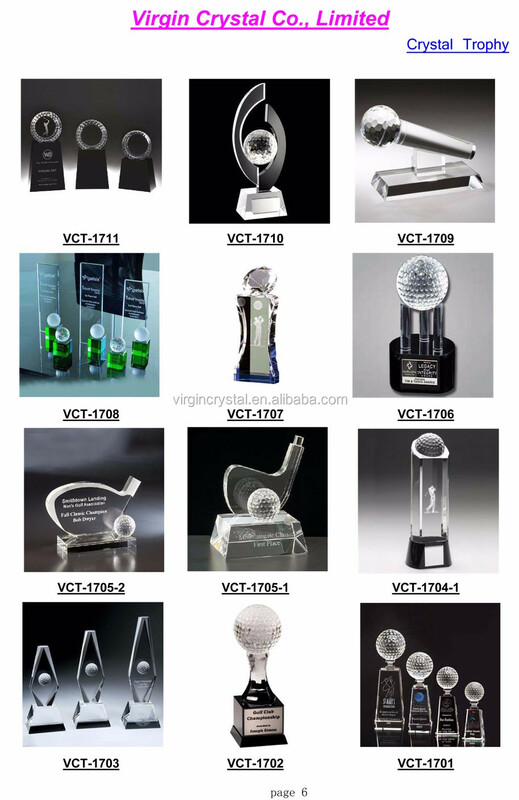 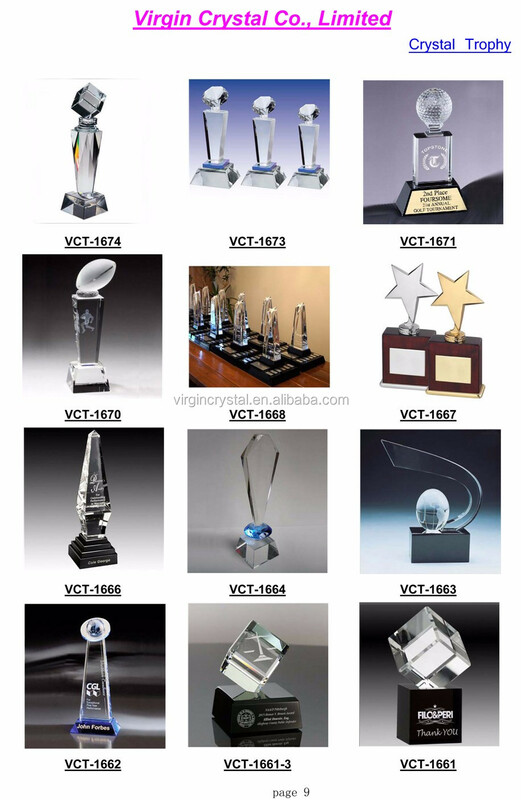 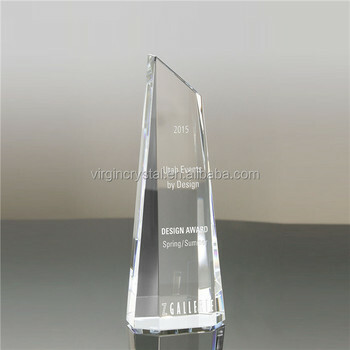 Which specialized in producing Crystal Trophy Awards, Crystal Models, 3D Laser Crystal. 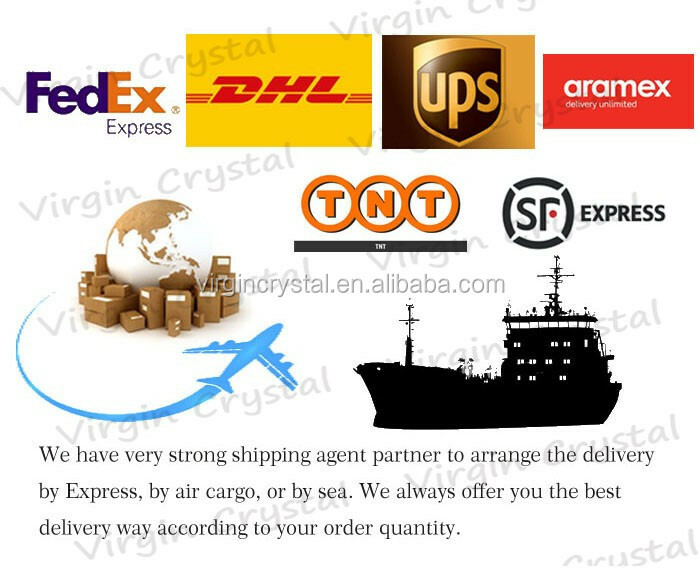 Located in Pujiang, Pujiang has "crystal city",very near to Shanghai and Ningbo port.